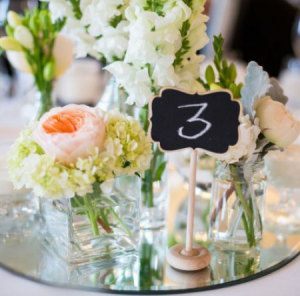 Wedding Planning for Sydney Brides Has Never Been So Easy! 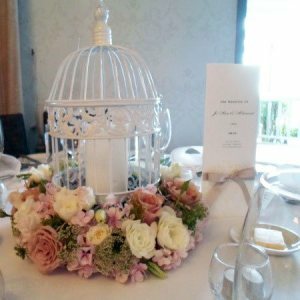 Brides in Bloom is the only integrated professional wedding florist, wedding cake and event styling service in the Sydney Metro Region. 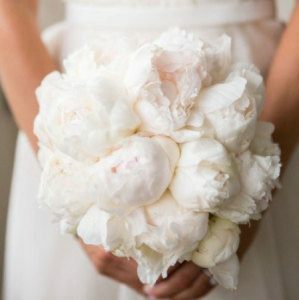 Select your bridal flowers & wedding cake online, email us at enquiries@bridesinbloom.com.au or click on our online enquiry link for a look customised especially for you. 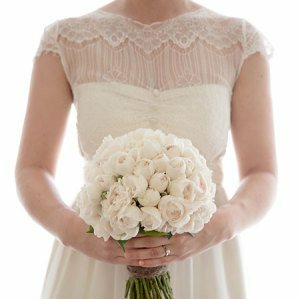 Additionally, our in-house wedding stylists offer everything from chair and linen hire, specialty draping and lighting to complete event design for your ceremony and wedding reception. 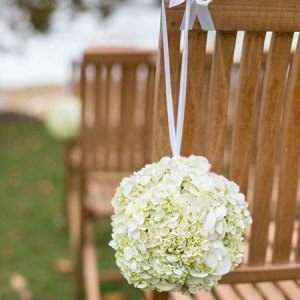 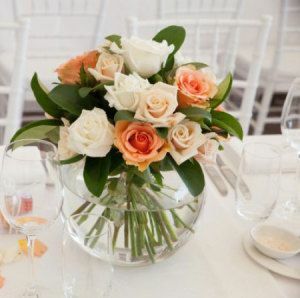 Select from our online range of wedding bouquets, corsages and buttonholes, table centrepieces and floral decoration, including pew and aisle decorations, reception arrangements, and more. 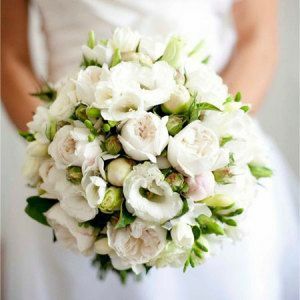 Whether you are planning a Sydney wedding from overseas or have no idea where to start, our selection of online wedding flowers make planning your wedding supremely simple. 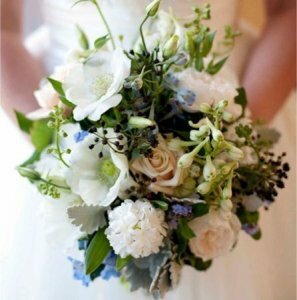 Alternatively the florist team can design a custom look specific to your wedding dreams and budget! 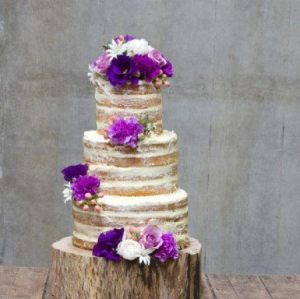 Our floral decorated wedding cakes are incredibly delicious. 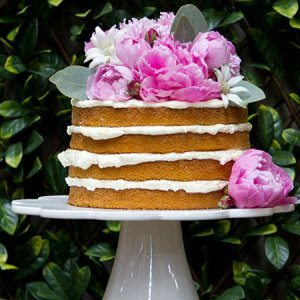 Available in a large variety of flavours, we offer a contemporary finish of textured creamy icing or the latest `naked cake` designs, all adorned with beautiful fresh flowers and foliage. 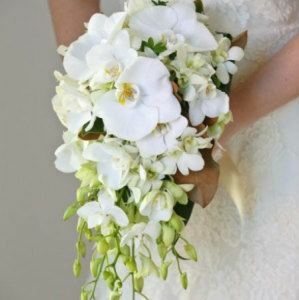 The look is ultimately classic, natural, `organic` and incredibly lush! 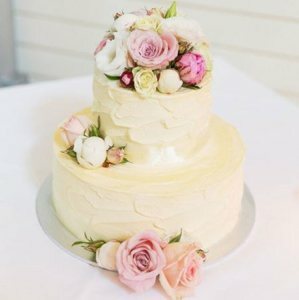 Take a look at the featured wedding cakes on our website available for sale online, or request a customised quotation based on your specific needs. 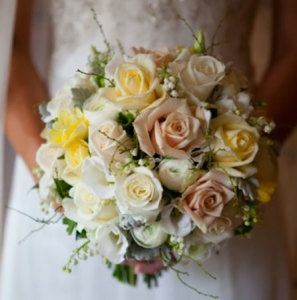 Alternatively drop us an email at enquiries@bridesinbloom.com.au. 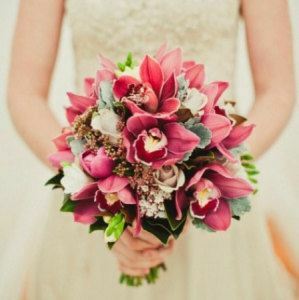 The Brides in Bloom in-house event stylist team are super experienced at creating unique, personalised, and memorable wedding days for brides and grooms in the Greater Sydney region including the Blue Mountains and Hunter Valley. 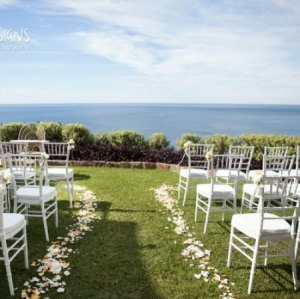 Take a look at our customised ceremony and wedding packages or select individual items for hire, including chairs and chair covers, linen, furniture, lighting, draping and more. 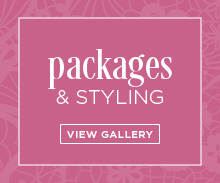 Use our online portfolio of previously styled weddings for ideas and inspiration! 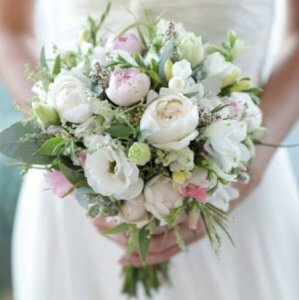 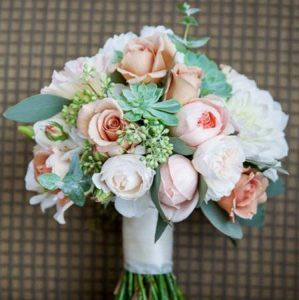 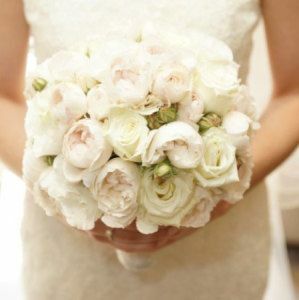 Finally, head here to check out some of the best wedding flower delivery Brisbane has to offer.